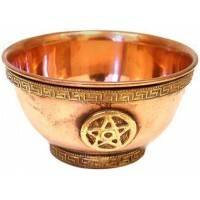 Make herbal, incense and gemstone offerings on your altar with this beautiful, elevated offering bowl featuring Paul Borda's crescent moon pentacle design. 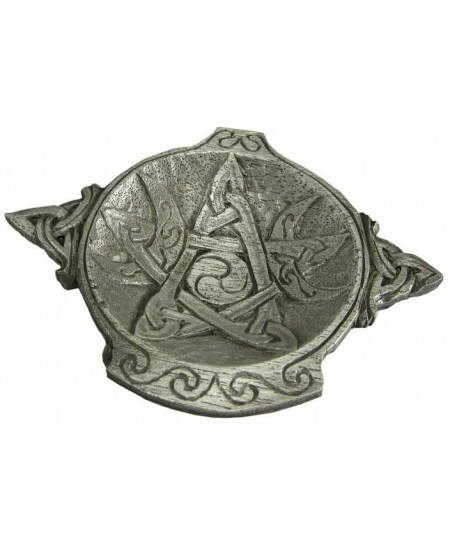 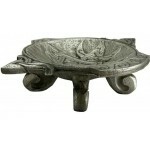 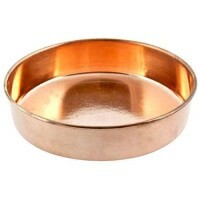 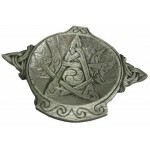 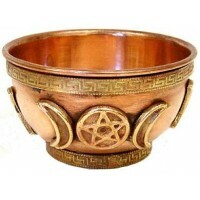 Great for keeping sacred items safe but within reach! 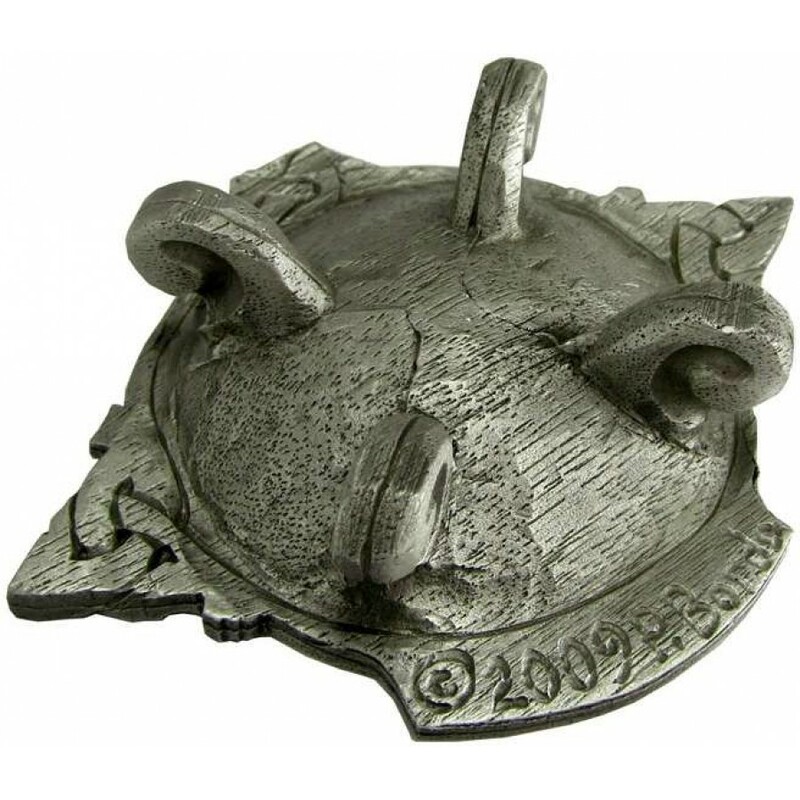 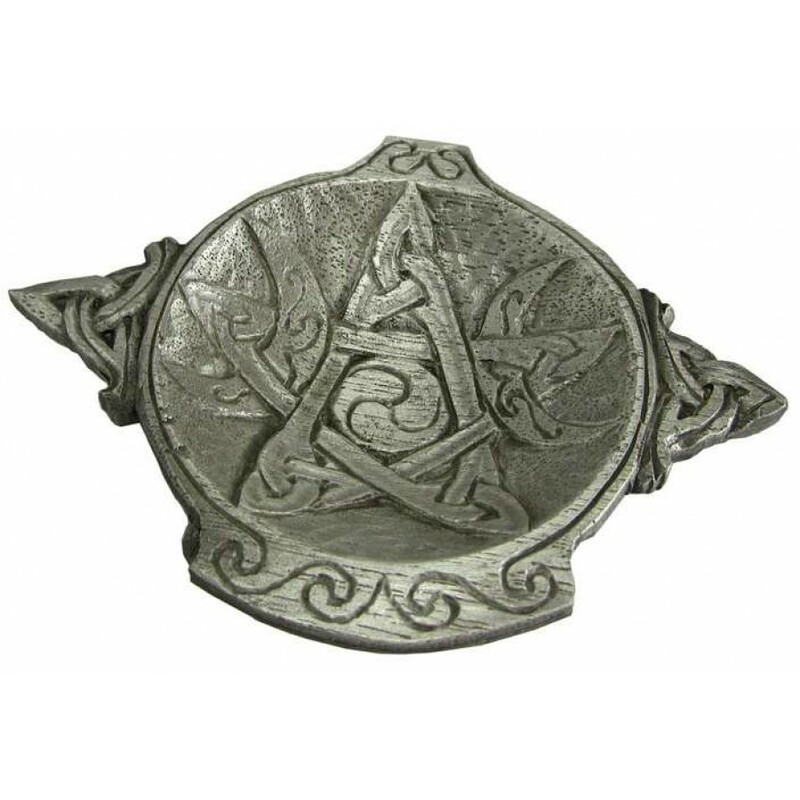 Made in the USA of lead-free pewter. 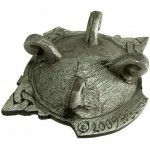 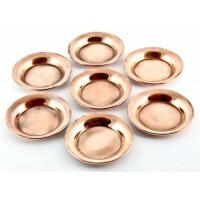 Item Number: DD-P408 | Approximate Size (Inches): 3.75 wide x 3.78 deep x 0.83 high | Approximate Shipping Weight: 0.25 lbs. 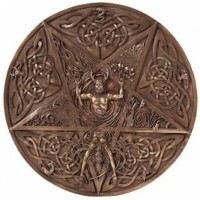 Detailed Pentacle adorned with Celtic Knotwork and Animal Spirits showing t..